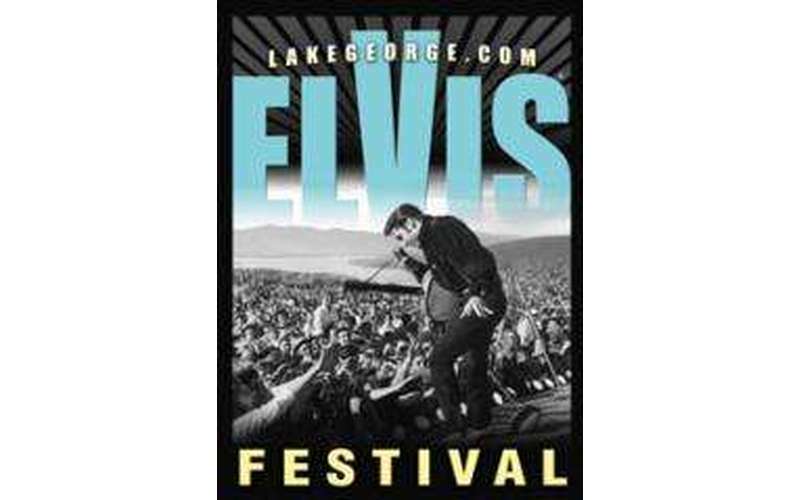 Watch as over fifty Elvis Tribute Artists (ETAs) compete for $10,000 in prize money and the chance to represent Lake George at the Ultimate Elvis Tribute Artist Contest held during Elvis Week in Memphis. Competitors will compete in one of five divisions: Professional Early-Years, Professional 70’s, Non-Professional Early-Years, Non-Professional 70’s, and Youth. Each ETA will perform on Friday and again on Saturday. Each day, half the group performs with tracks and half will perform with the Change of Habit tribute band. The top five from each division (only top 3 Youth) will compete in Sunday’s finals.